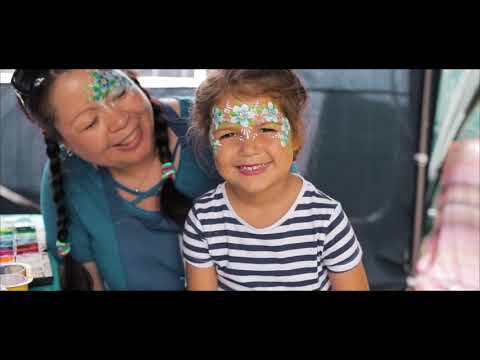 Our new promotional video, shot at the 2018 Show. See all that the Show has to offer. Taunton Flower Show organisers have welcomed news of the record-breaking number of competition entries. At the deadline for entries on Monday 31 July, 2,840 separate items had been checked in, up by 228 on last year which, until now, had been the highest total in modern times. The range of exhibits will require a third of a mile of tables to display the entrants’ produce to best effect. 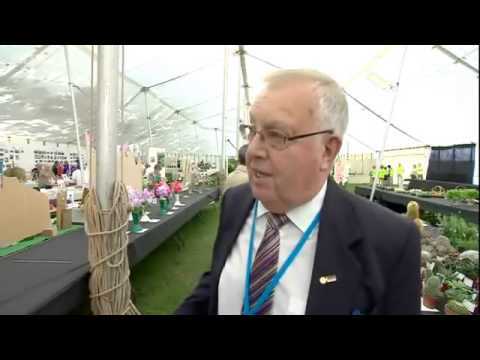 Taunton Flower Show has bestowed a unique honour upon its retiring Chairman Bob Homeshaw. He is to become the first Patron of the Show in its long and illustrious history. The announcement was made during a social evening at Monkton Elm Garden Centre attended by over one hundred of the event’s most dedicated volunteers. 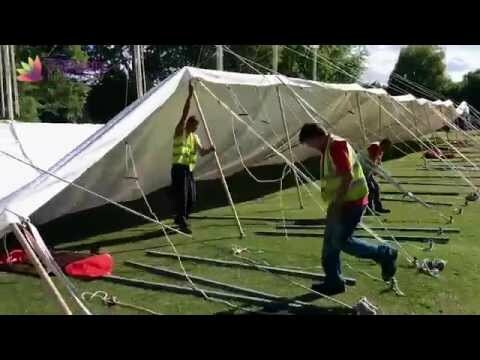 Official promo for the Taunton Flower Show. The show on 3 and 4 August 2012 will attract Families, Gardening enthusiasts and the retired in their thousands. 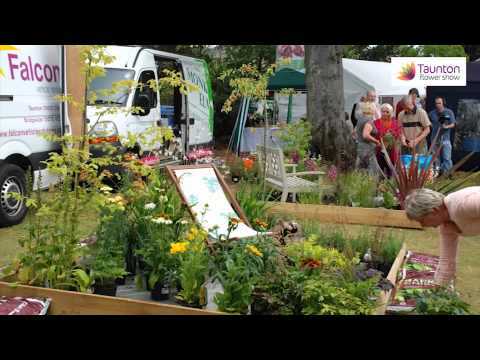 See what Taunton Flower Show has to offer. 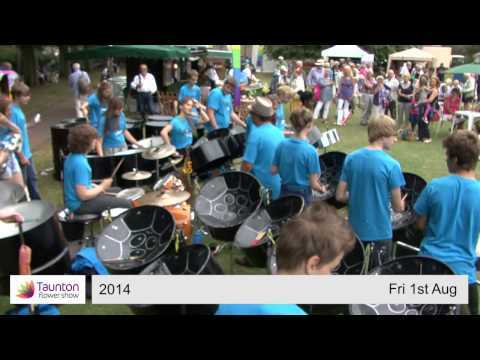 The amazing Panatical steel band playing in Wilton Lands Friday 1st Aug. They drew a large crowd both times they played. Sadly not with us on Sat 2nd. 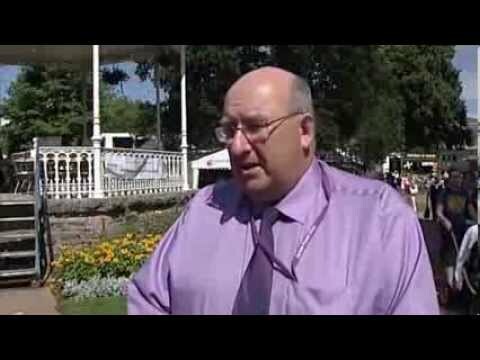 Live report from Taunton Flower Show on region TV News, with Reporter Clinton Rogers. 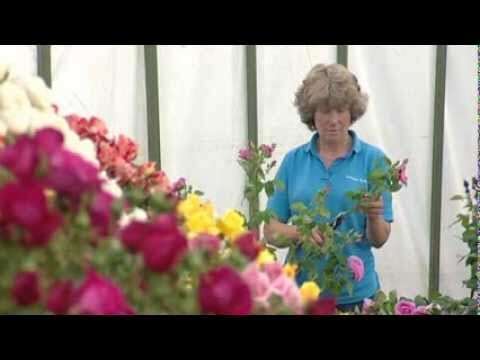 Report from Day 2 of the show, by ITV Westcountry. 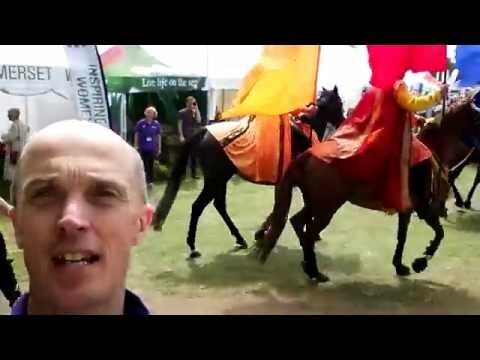 Regional TV News report - Thursday 1 August 2013 - on the eve of the show opening.